100 years ago the Great War entered its final year. 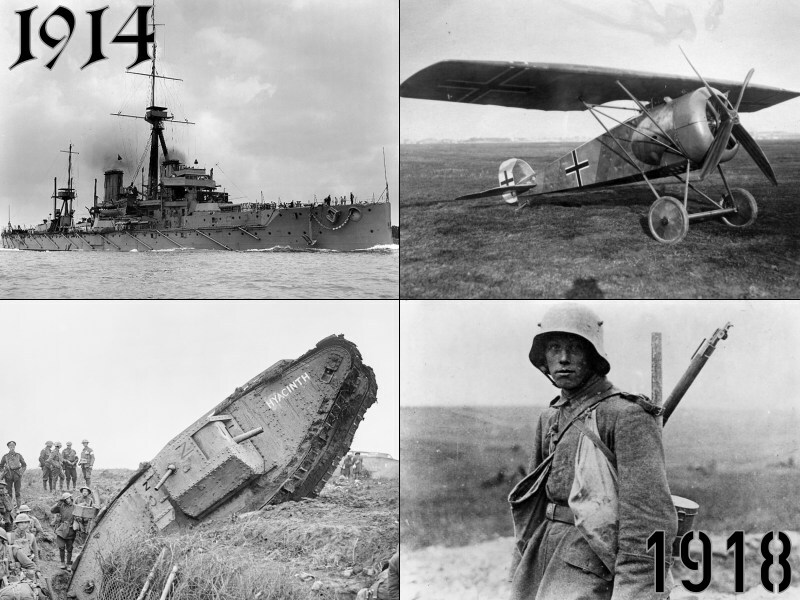 To commemorate this world-changing event, PlasticPanzers.com hosts a WW1 group build campaign open to all subjects and scales, starting on November 11, 2017 and ending a full year later on Armistice Day 2018. We cordially invite everyone to join – if you’re interested, simply introduce yourself and your project in the forum thread linked below. This entry was posted in News and tagged Group Build by Philipp Gross. Bookmark the permalink.